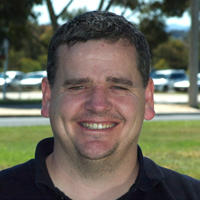 Dr Peter Dahlhaus is the overall Project Manager and leader of the data collection and modelling components. 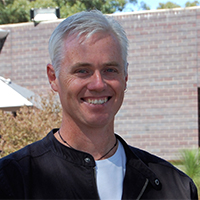 Mr Andrew MacLeod is the project's Technical Manager and leader of the spatial information services and web-interface components. 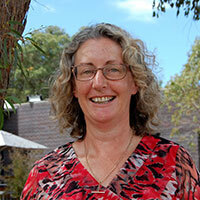 Dr Helen Thompson is the Project Director and responsible for governance and liaison components. Derek is the current research support officer for the VVG project. Ms Kirsten McKenna was the project's Research Officer and responsible for data quality assurance and website content.